We at Rooster Republic couldn’t agree more, so it’s our good fortune that we’re able to publish this tale, and we hope you enjoy it, too. 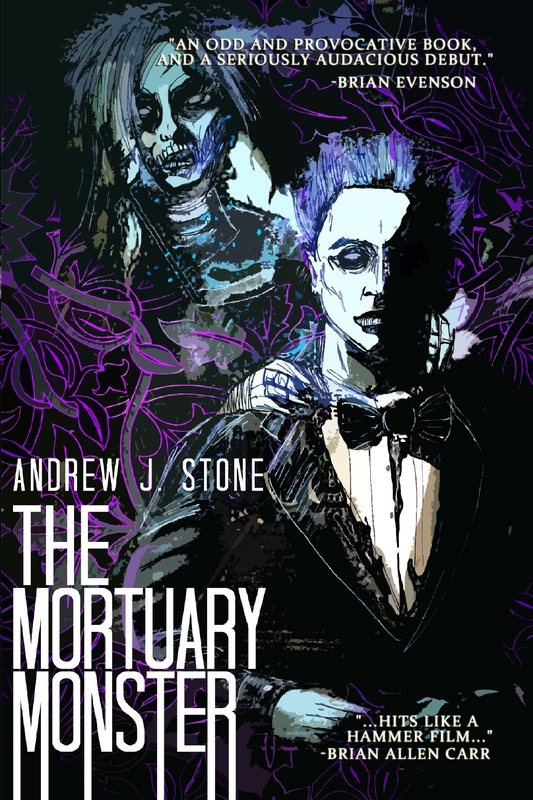 The easiest way to describe Andrew J. Stone’s debut novella is that “It’s CORPSE BRIDE meets ERASERHEAD” but it is also much more than that. It is the relationship of fathers to their sons, filtered through the prism of phantasmagorical, dark fantasy. The horrors don’t come about because of the character’s monstrous facades, but because of who they are inside. 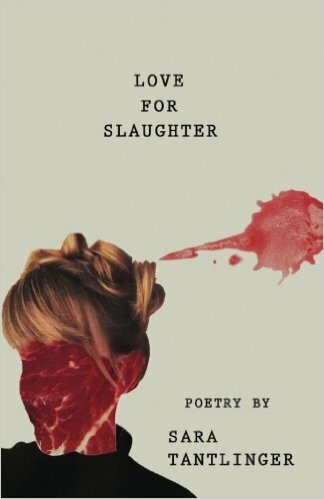 Love For Slaughter is now live! Terri Baldwin on We’re back!